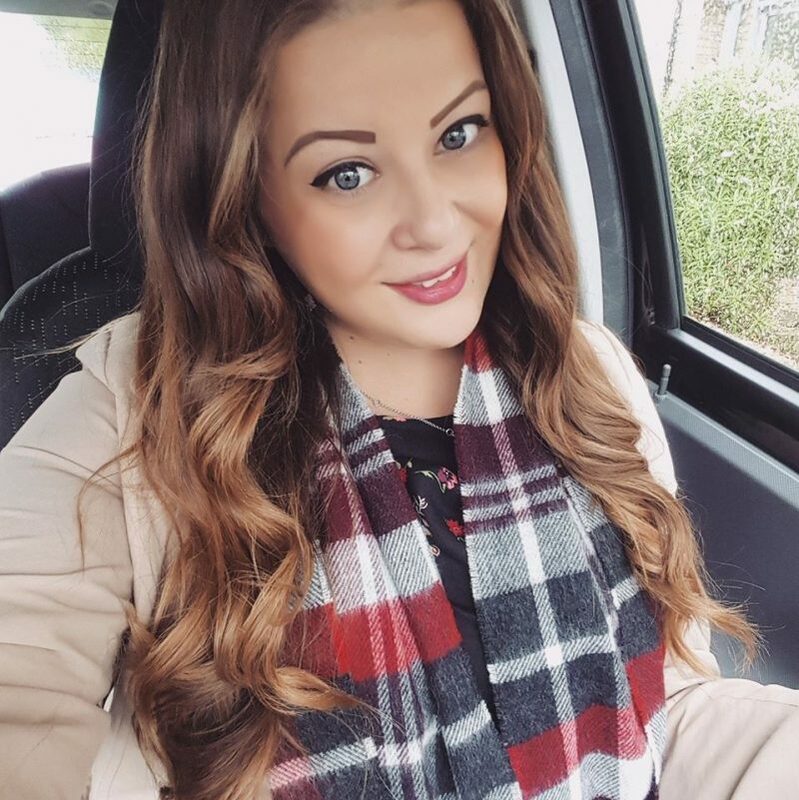 I blogged about how much I wanted this bra set from Matalan and I finally got round to buying it about 5 weeks ago, so I think it’s out of stock now (sorry). It was only £14 and I love the longline style! In keeping with the floral longline style.. 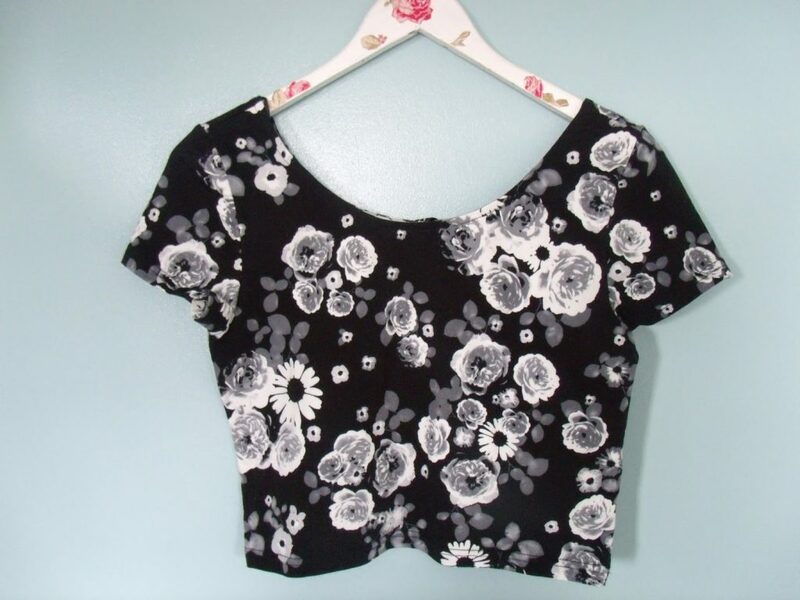 I also bought this similar one from the M&S sale! I got this set for £15 reduced from £24. It’s soo cute! I also bought this cute pink gingham bra set from the H&M sale for £9. 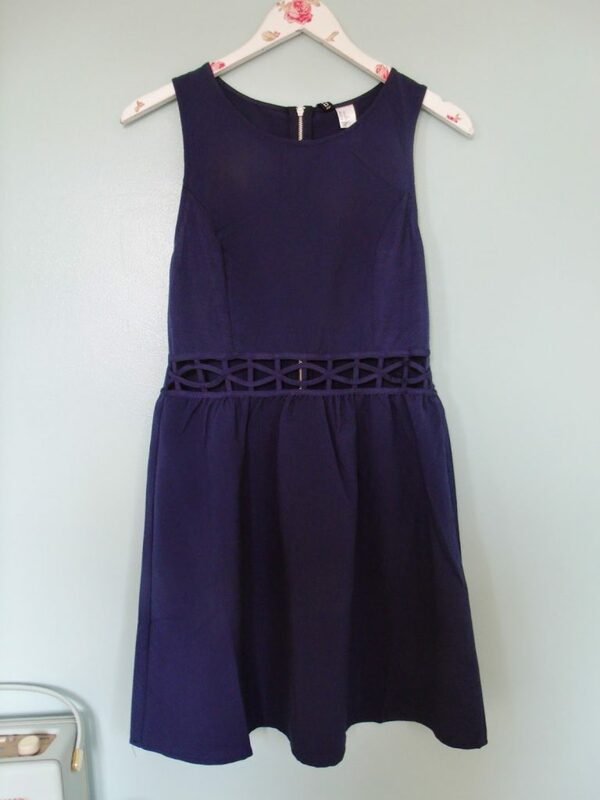 This cute navy blue dress was in the H&M sale for only £10; I love the cut out wait pattern! 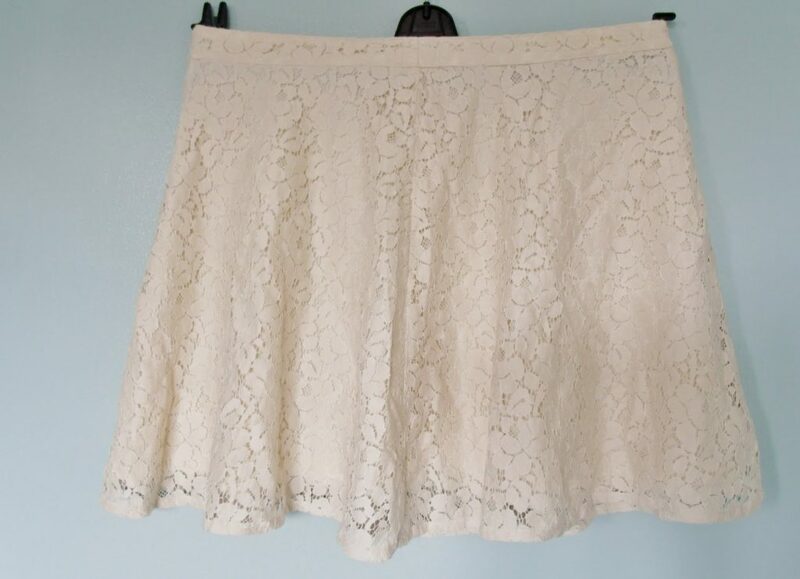 This cream lace skater skirt is originally from Topshop (RRP £25) but I picked it up in a cheap clothing shop in Stoke for only £5! 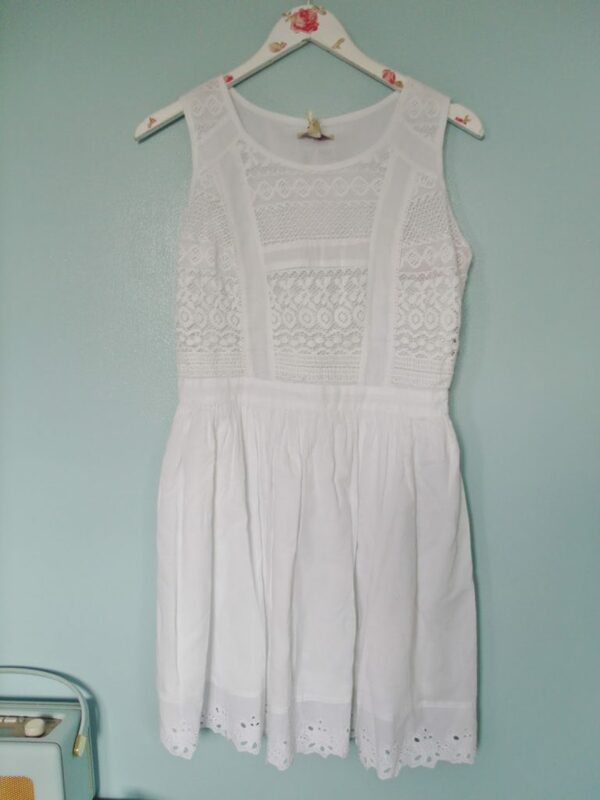 I love wearing plain white dresses in summer and I fell in love with this white one from TK Maxx! It was only £14.99 and I just love the cute broderie anglais pattern and I’ve worn it quite a lot already. 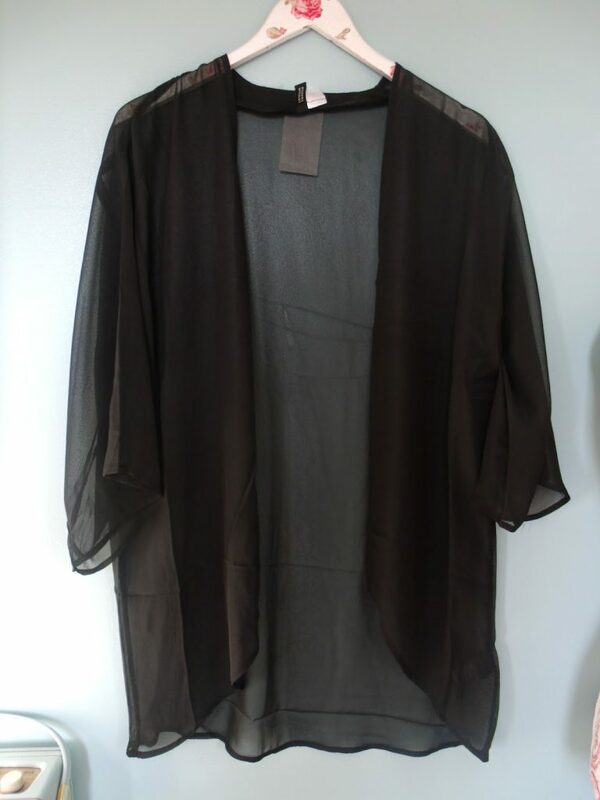 These plain chiffon kimonos from H&M are so good for the price, they’re only £9.99 and come in a few colours. I bought one in black and it’ perfect for throwing on over pretty much anything! 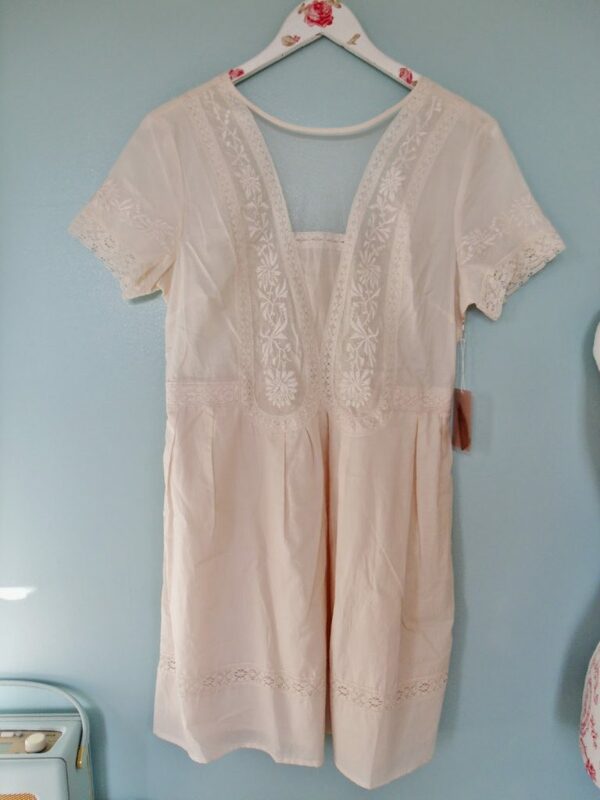 I bought this cute little cream smock dress on a trip to London from Forever 21. I wasn’t sure whether or not to buy it as it was actually quite expensive at £22.75 (I normally won’t spend more than a tenner!) but I’ve got a lot of use out of it already luckily. I’ve been wearing it with leggings and sandals and I do really like it! 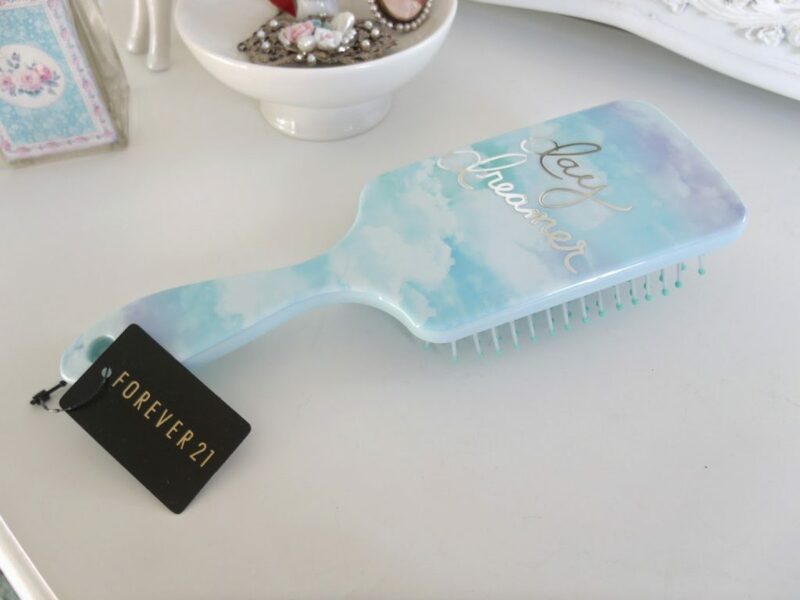 I also bought this adorable hair brush (£2.50) and make up brush set (£3.90) from Forever 21 as I thought they’d look nice in my dressing room for decorative purposes! I went a little bit gingham crazy in Select. 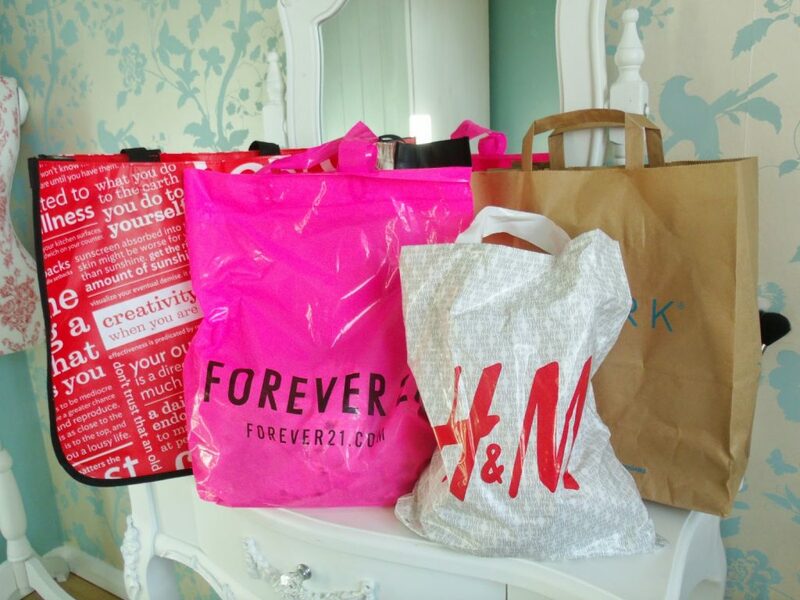 They had a sale on and there was loads of things I wanted! 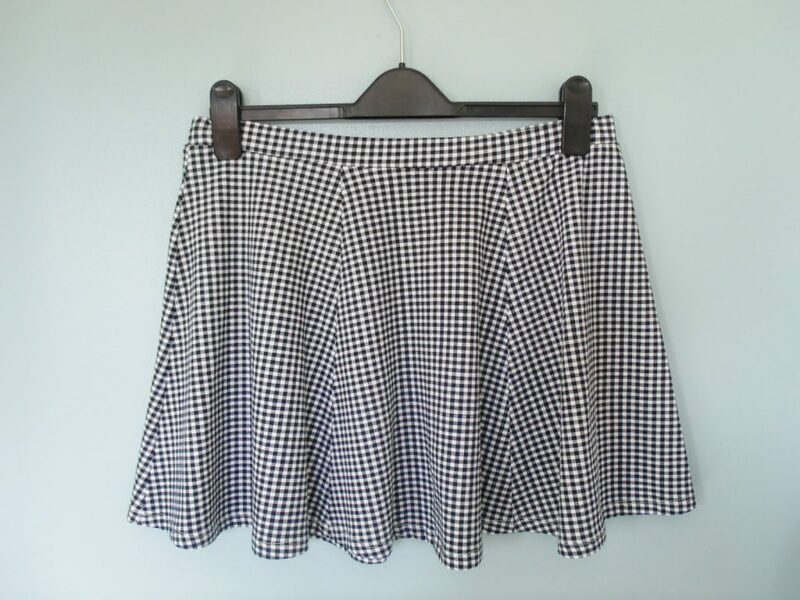 I got these two gingham skater skirts for £5 each in the sale, reduced from £8. 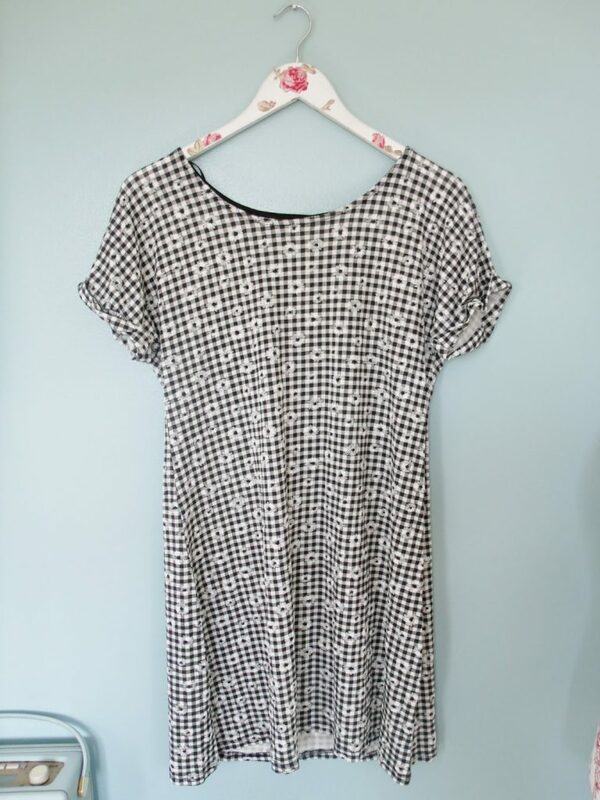 I really love this black gingham tunic dress with embroided daisies! I think it’s so cute! And only £10. 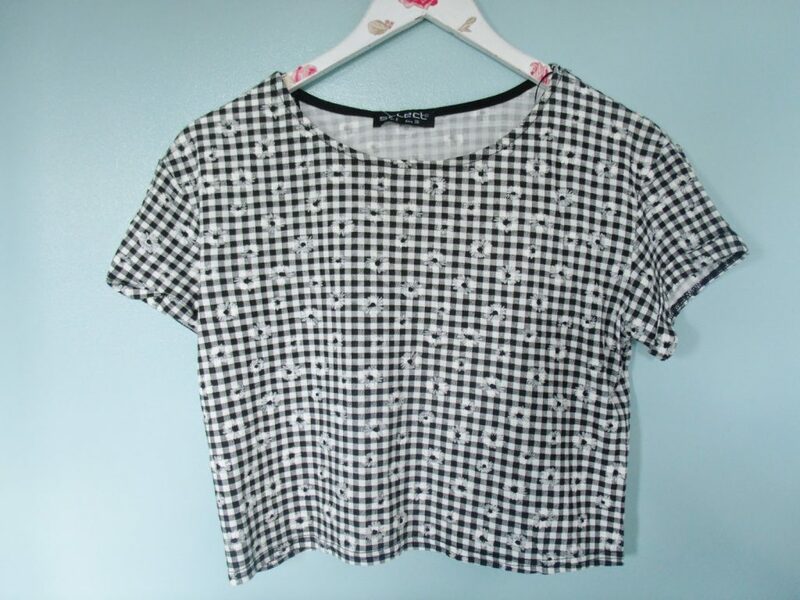 I got the matching top too which was only £4. 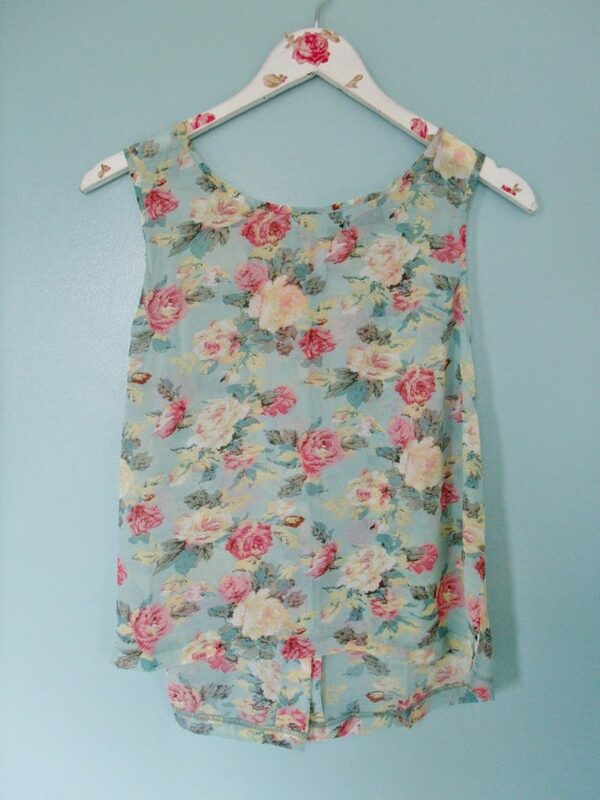 I also bought this cute little mint green floral blouse from Select which was only £8. It will be nice for work in the summer! I bought these little wedge sandals for holiday but I didn’t get round to wearing them. They were only £12.50 from BHS in their sale. What a haul! 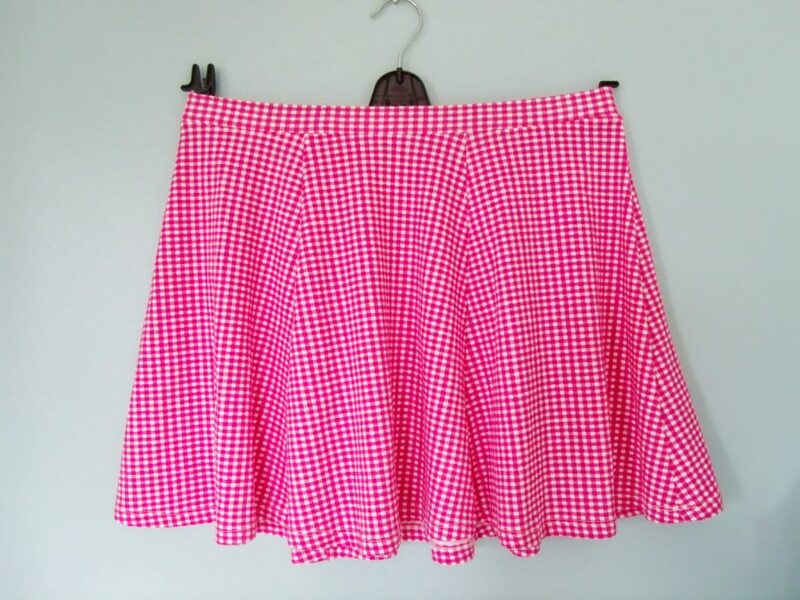 I love the gingham skater skirts and the Forever 21 dress. When buying expensive things (well over £20) I always think about how far it goes versatility-wise. If I can wear it for more than one season I generally pick it up. It makes me feel better at least! How many underwear sets and wedge sandals can one person own?!?! Great haul! 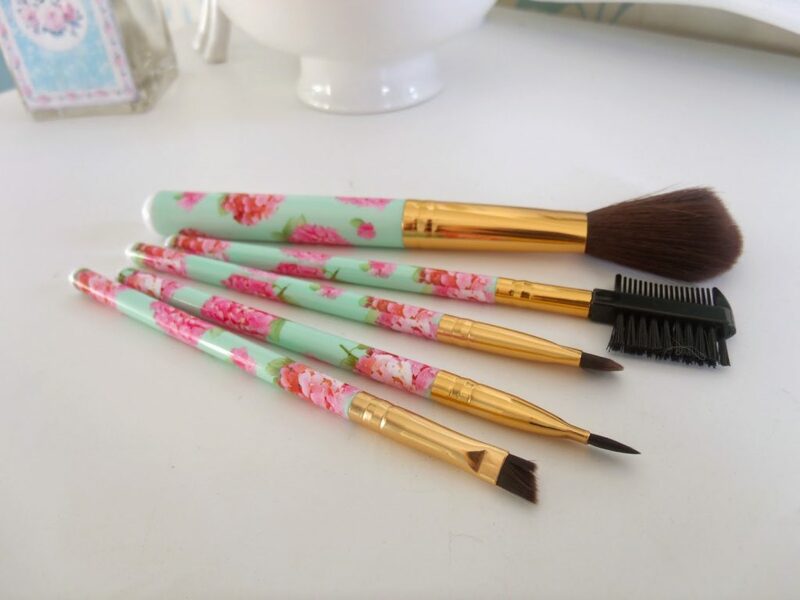 I love the makeup brushes, they're adorable. Those skirts are so cute! love the gingham and the floral blouse! the longline bras are really cute too, never seem to find any in the sale though! I might have to get myself one of those chiffon kimonos. Been looking for one like that for ages.